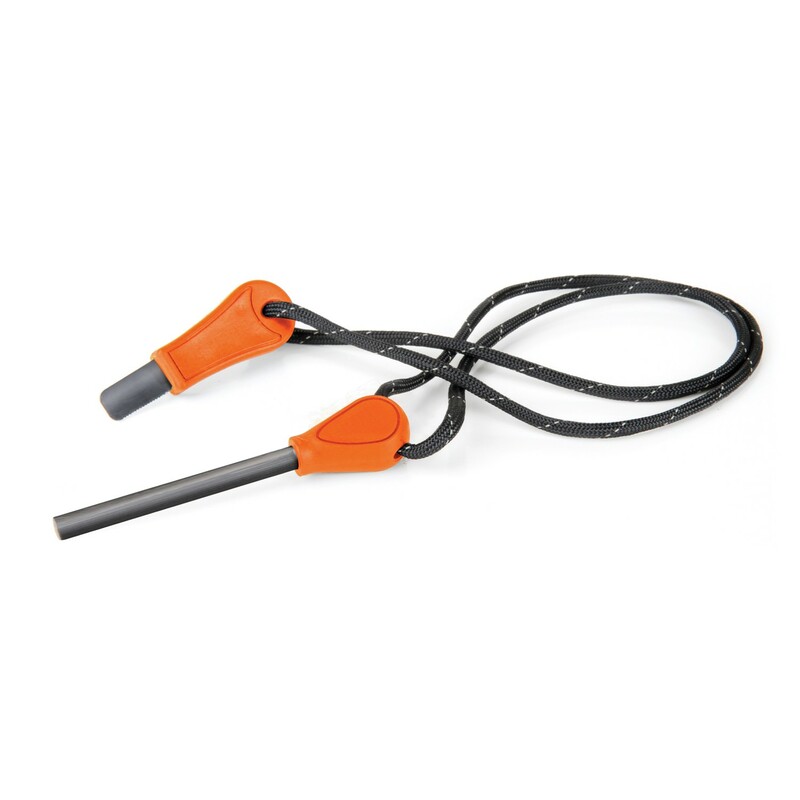 The Lifesystems Fire Starter is compact and easy to use. It will generate a spark in all weather conditions. The fire starter gives great peace of mind that even if it is wet or windy, you will be able to use this and get a spark. It is recommended to use tinder cubes to help start a fire as the sparks will take well to these.